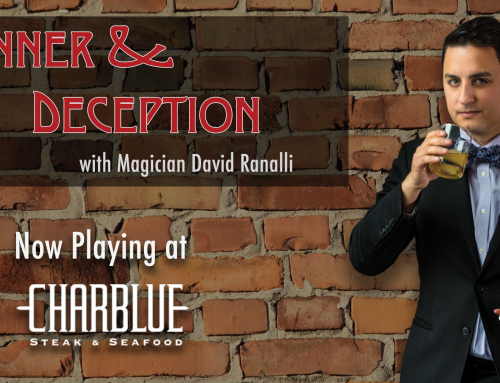 Magician David Ranalli will be appearing at the KeyBank 500 Festival Snakepit Ball in Indianapolis on May 28th, 2016. This exclusive event attracts national celebrities and local VIP’s for an experience unlike any other during race weekend. 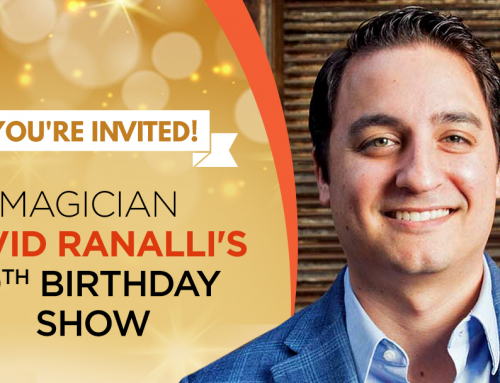 Ranalli will be performing his brand of jaw dropping magic and mind reading in the VIP lounge. 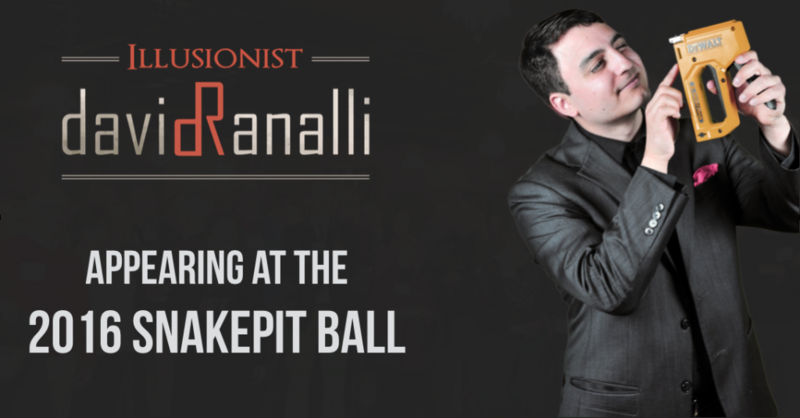 While normally traveling the country at large-scale corporate events and intimate private parties, Ranalli’s rare public appearance for this local event will be one to remember. The 2016 Snakepit Ball will be co-hosted by Andrew Luck and Nicole Pechanec. Other entertainment at the event will include a host of circus performers and musical acts. The music headliner this year is Walk Off the Earth, a platinum selling group group first gained a massive global following when their cover of Gotye’s “Somebody I Used To Know,” ignited the internet, garnering more than 171 million YouTube views. 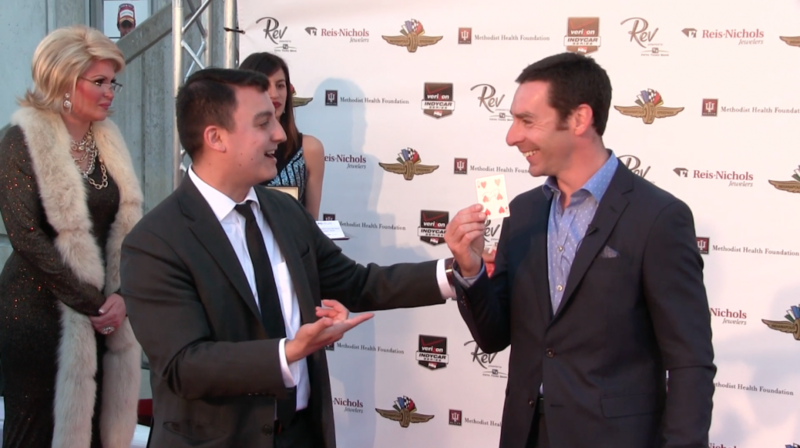 This event comes one year after Ranalli’s notable appearance at the 2015 Rev Indy event, a red carpet fundraiser at the Indianapolis Motor Speedway. At that event, Ranalli performed his magic on-stage and in the VIP area in the pagoda. 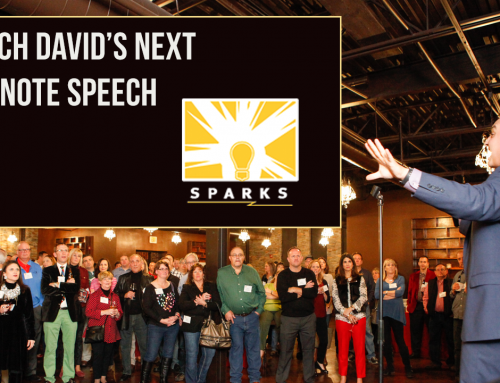 A recap video of that event can be seen here. 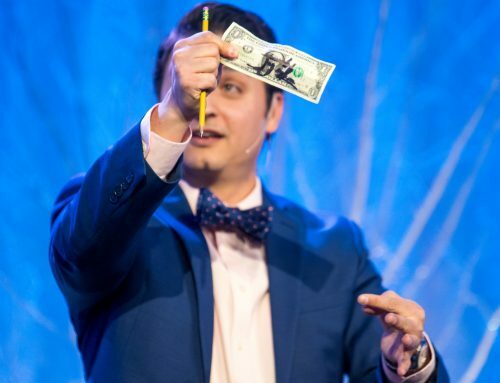 To celebrate the character and grandness of the 100th running of the Indianapolis 500, the theme of this year’s KeyBank 500 Festival Snakepit Ball is, Spectacle: A Night Circus Celebrating The Greatest Spectacle In Racing. The Indiana Roof Ballroom will be transformed into a mystical black and white circus for the 2016 KeyBank 500 Festival Snakepit Ball. This year’s event promises cirque-style performers and enchanting characters interacting with guests. 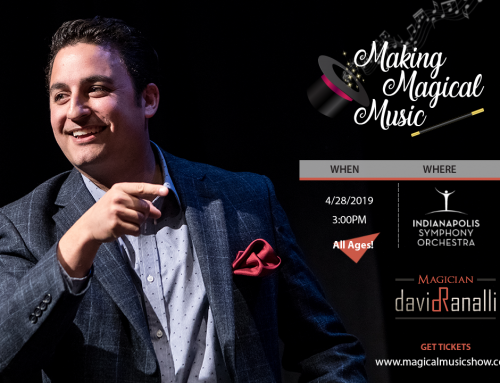 Attendees will don their red carpet couture to walk the televised red carpet before joining the night circus and enjoying jaw-dropping entertainment, music from nationally recognized entertainers, food stations boasting inspired fare, and a signature cocktail, created by a celebrity mixologist.